2.Application : This product is commonly used in automobile tire inflator, and various types of pneumatic device, such as air compressor, pneumatic tools. 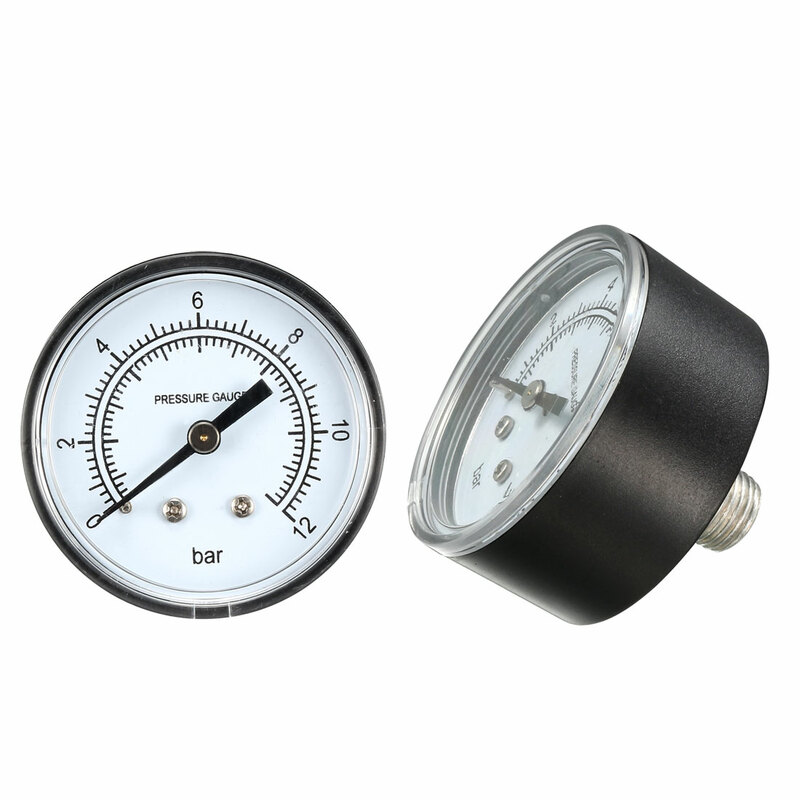 You can use it to measure air pressure, water pressure, oil pressure and so on. 1.The instruments should be properly maintained when using or handling, not intense vibration, avoid instrument damage. 2.Measuring the maximum working pressure range of not more than 70%. 3.Measuring the maximum working pressure is not higher than 50% when working on objects of intense vibrations. 4.The absolute error of precision table shoule be less 1/3 of the maximum permissible error of the checked table when use a precision table to verify. 5.In order to ensure the accuracy of instruments, inspection and verification should be carried out regularly.